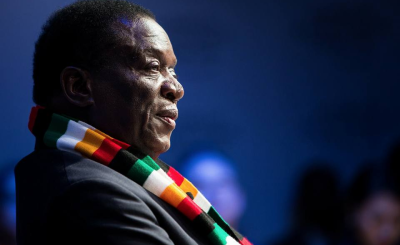 The people behind a blast that narrowly missed Zimbabwean President Emmerson Mnangagwa at a pre-election rally are now known and will be dealt with soon after the current electoral processes are over, Mnangagwa has said. 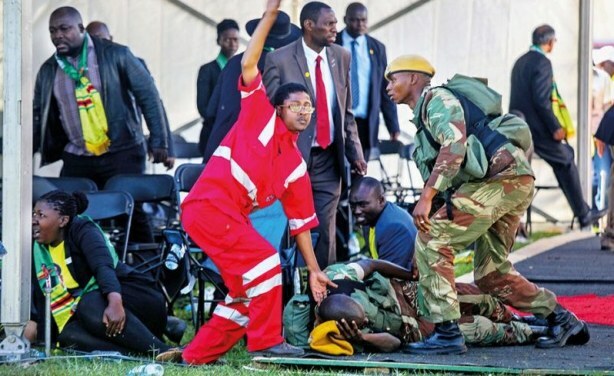 Earlier Mnangagwa said that he suspected a political faction supporting former first lady Grace Mugabe of being behind the attack that killed two bodyguards and injured over 40 people. 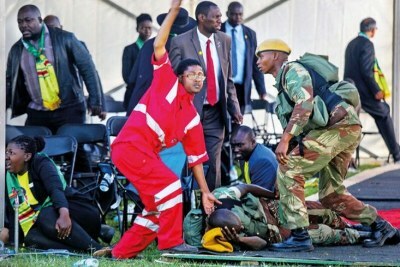 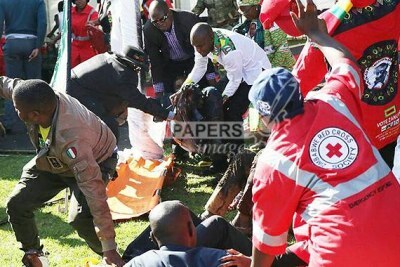 Medics attend to people injured in an explosion during a Zanu-PF rally in Bulawayo. 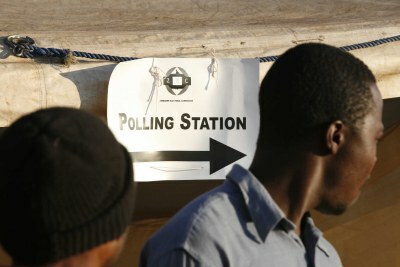 Zimbabwe: Will Bomb Blast Start Trend of Violence Ahead of Polls?